20% Spring Discounts April 12 - May 23 (Can not be combined with any other discount) Minimum of 2 night reservation. Can not be combined with any other discounts such as Pay for 3 nights get the 4th night free for Sunday and Monday Check-Ins, Pay for 6 Nights get the 7th Night Free, New Camper Coupon. Receive a 10% Fall Discount between September 6th, 2019 - October 3rd, 2019. A highly interactive zoo with animals from around the world. Leave your binoculars at home, but bring your camera for those once in a lifetime photo opportunities. 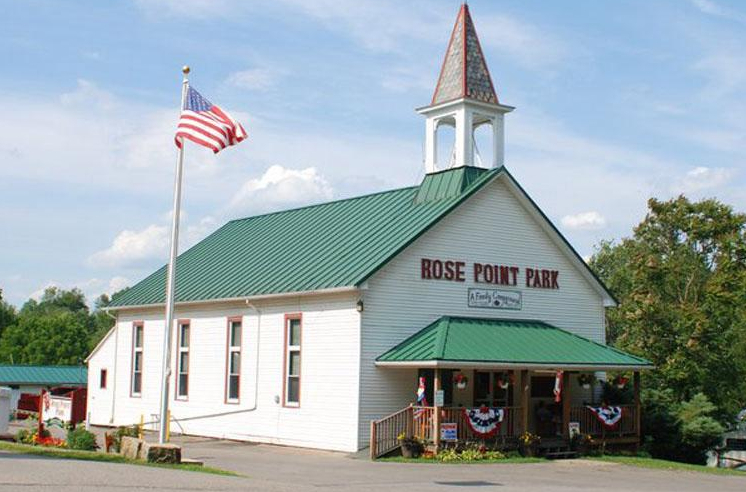 New this year, sister park Keystone Safari, located near the Grove City Outlets offers more up close and personal experiences with animals from all over the world. Overall this was a nice campground. We stayed for 2 days. I did feel a little anxious about my dog, they told me if she barks we can get kicked out... While she's not a dog that barks much, she does bark when another dog walks by, or she wants to come in. This put me off a little bit. Other than that, it was very nice. You get a card to get in and out of the gate, which makes you feel very safe. They have a dog park, and a few other accommodations for families with kids. We would go back again. This place is a nice smaller campground to go to that's not overcrowded. 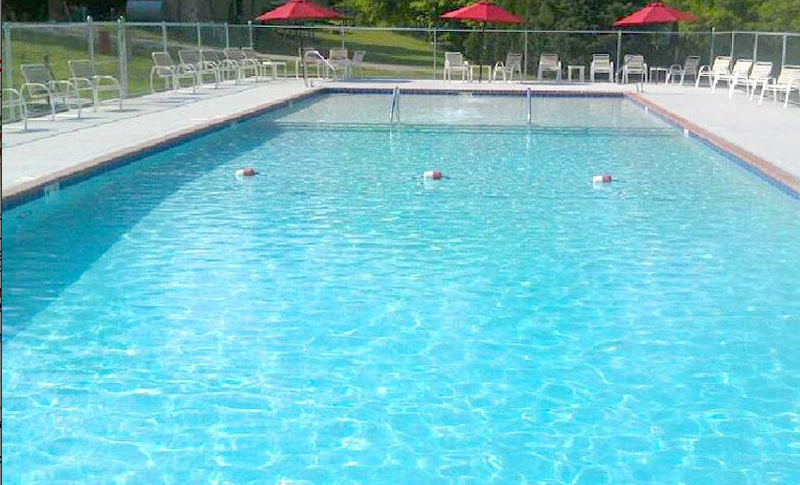 There are plenty of activities for kids, a nice heated pool, and a camp store with ample supplies at an honest price. Lots are close together in the back in sites. Pull through sites are limited but are much more spacious. At Rose Point Park it's more then getting away, it's about getting together. 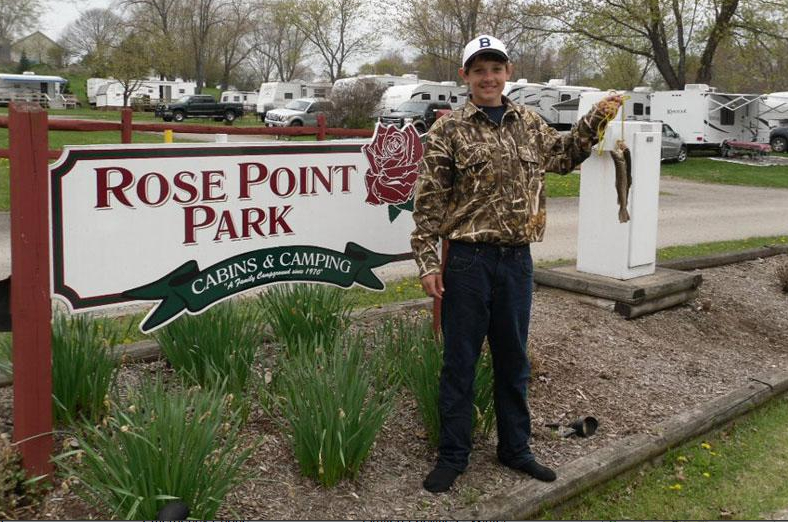 We are a full service campground with a wide range of facilities and opportunities. We have something for everyone! Pick a site to fit your needs, we have something for everyone, choose a no hookup tent or a full hookup RV. If you don't own a rig and want the luxury of home then pick a rental unit. With a heated swimming pool and two playgrounds, two restrooms with free hot showers we are relaxing for you and the kids!